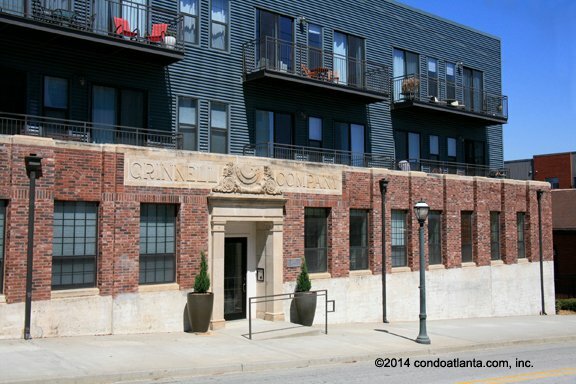 Grinnell Lofts are a stunning newer loft community with rooftop terrace on the Atlanta Beltline in Historic Inman Park. Walk to Little Five Points, and Candler Park. Love living near the Ponce City Market, Krog Street Market, the Krog Street Tunnel, Freedom Park, and the Historic Old Fourth Ward O4W. Community amenities for homeowners at Grinnell Lofts include a swimming pool, and fitness gym. Grinnell Lofts also offers gated access to parking for added privacy and homeowner security. Commuters will appreciate access to trave routes along North Highland, and Freedom Parkway.